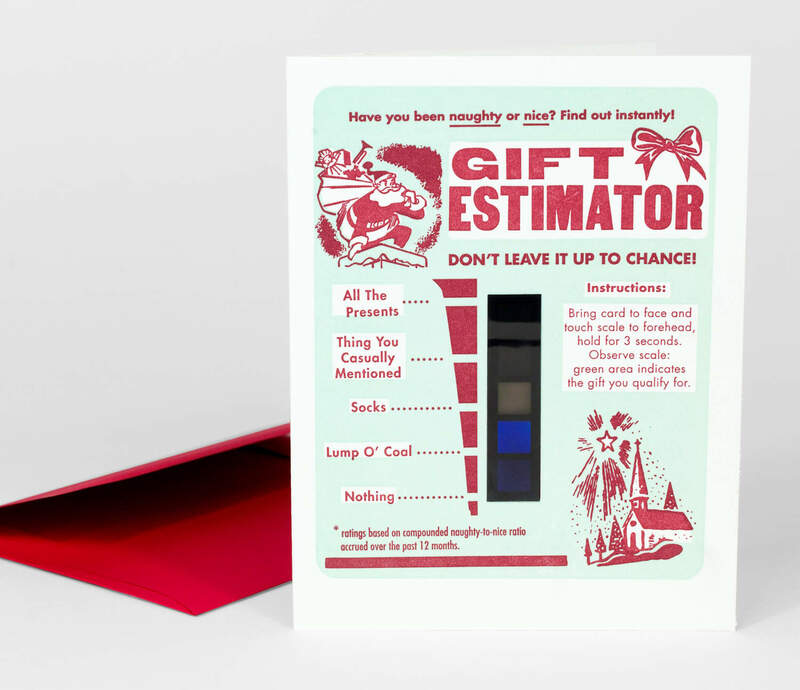 This letterpress card features a special black thermochromic bar that reveals what gift to get you when you put it to your forehead. 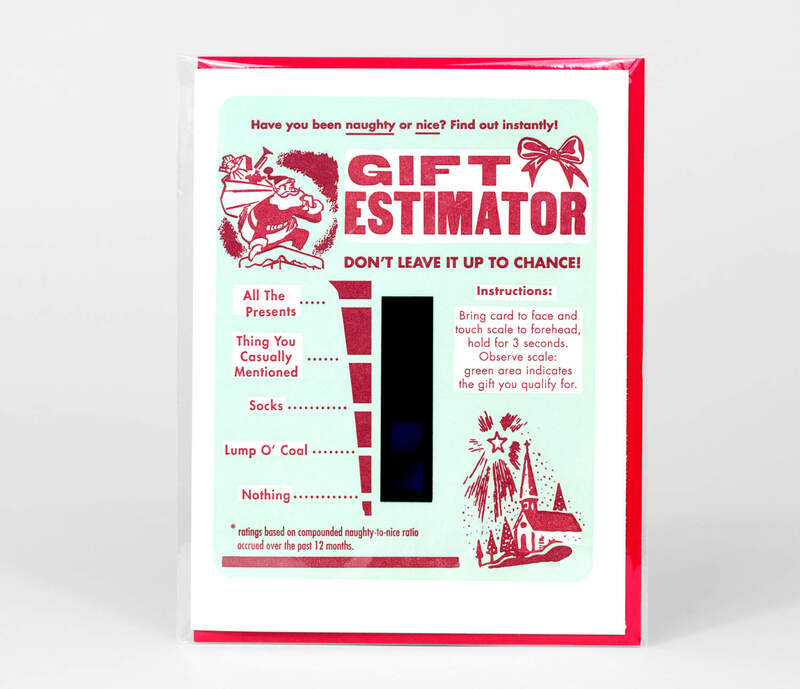 Don't leave it up to chance! 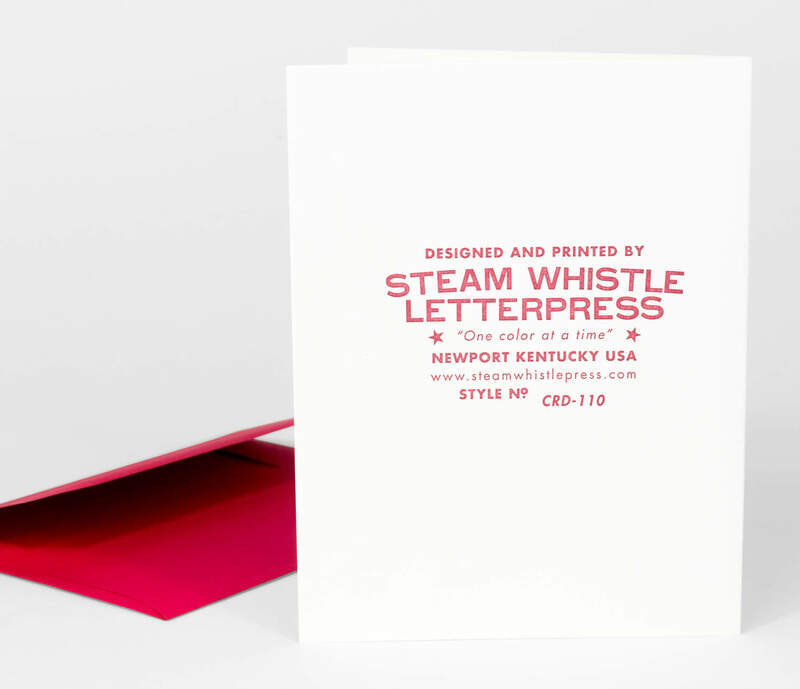 Cards by Steam Whistle Letterpress are handset with vintage type and halftone cuts for an authentic throwback to the days when letterpress was king. 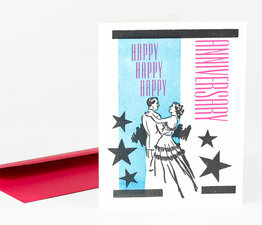 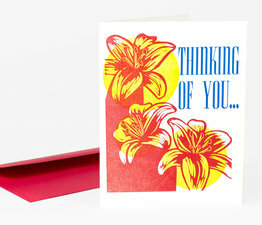 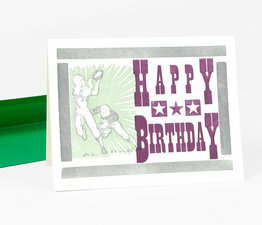 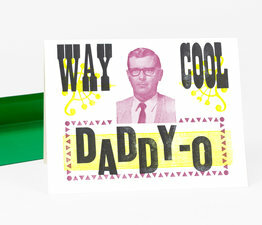 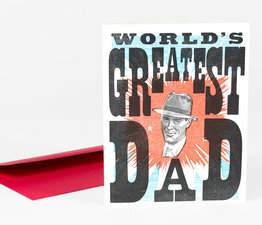 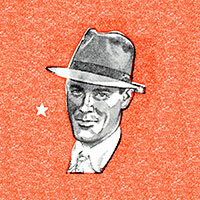 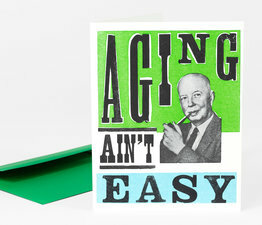 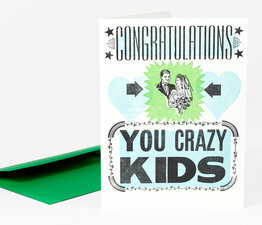 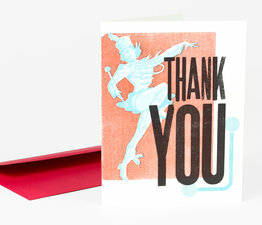 Letterpress card printed in two colors with handset type and vintage cuts.